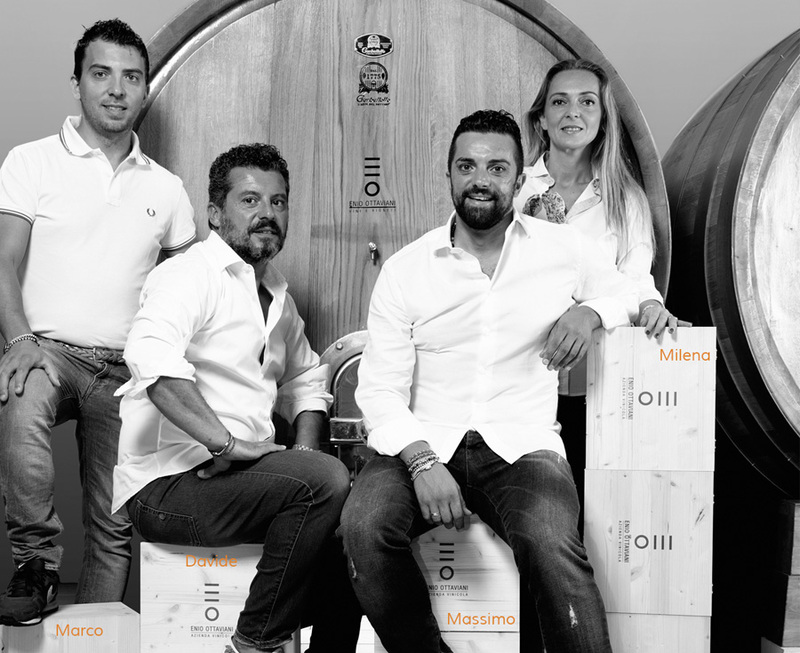 Enio Ottaviani is a family run business. We are down to earth people, people from the sea. the other in the Adriatic Sea. Our wines are the expressions in the land in which we live and work. We are based in the natural Oasis in the Conca Valley, only a few km from the Adriatic Sea, and on the hills of San Clemente, in Rimini. Discover the harvesting, what and how we do what we love…wine!